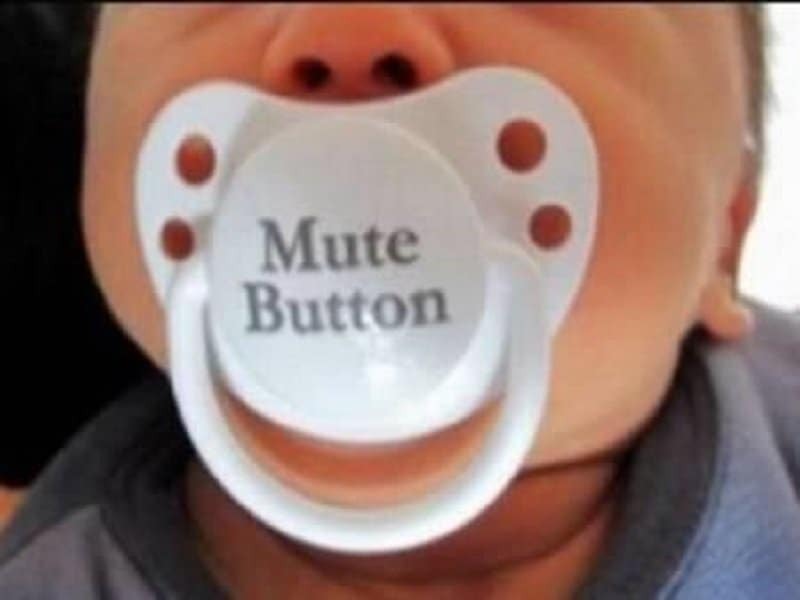 It isn’t as much about pacifying the child than it is about just enjoying some well deserved silence. 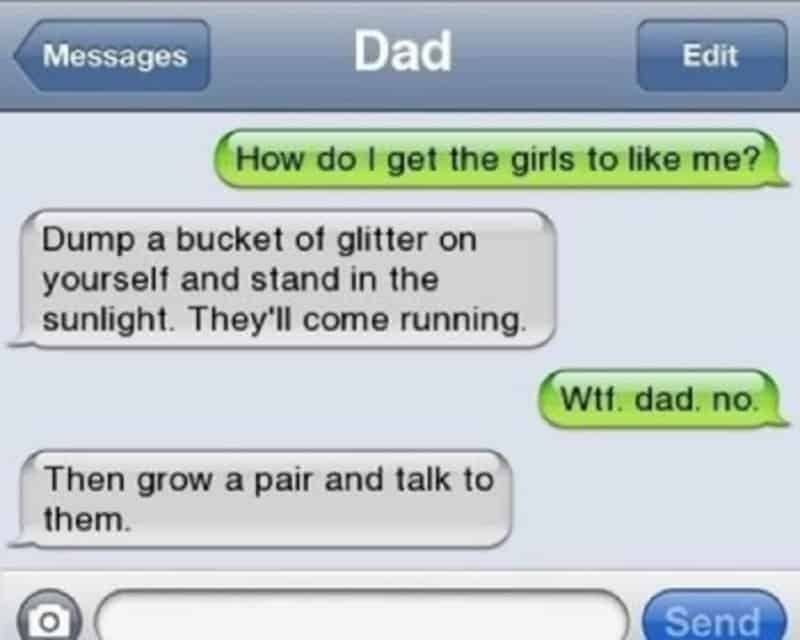 Giving your children advice about the birds and the bees can be a tough discussion. 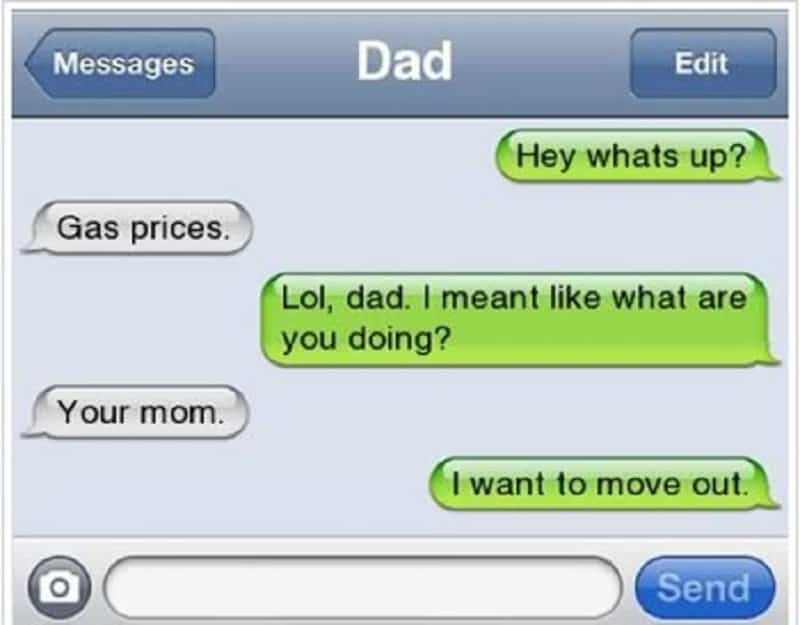 It is best to be completely honest with them, just not as honest as this particular dad. 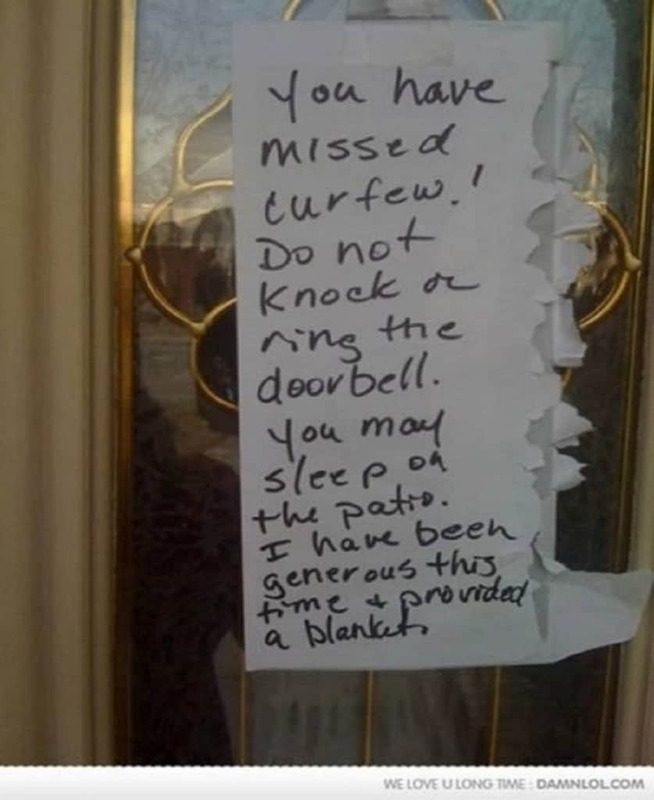 Parents can be strict about enforcing curfews on their teenage children. This particular mom decided to let her child spend the night on the patio, just so that he/she can get a sense of the outside world. 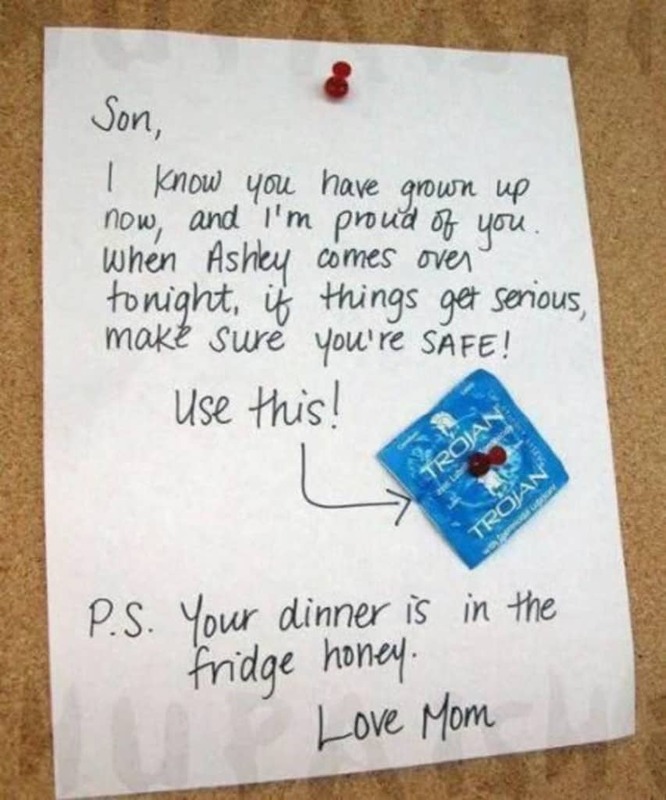 Sometimes it is best to avoid the tough discussions by just using a smartly worded note. It can get the point across without ruining anybody’s day. Finding out that your child likes to use pot can never be easy. Letting your child know by writing a note on their rolling paper is just scary for the kid. This dad decided to go undercover just so that he can verify the character of the new boyfriend. This conversation could have gone a thousand ugly ways if the boyfriend wasn’t careful. 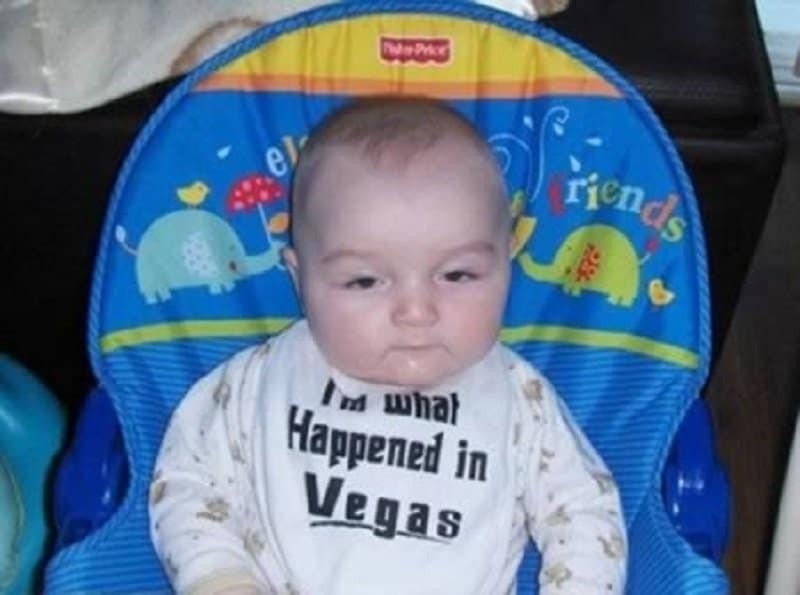 Every parent knows that the internet is everything in a kid’s life. Take that away and they are nothing but whimpering cry babies. 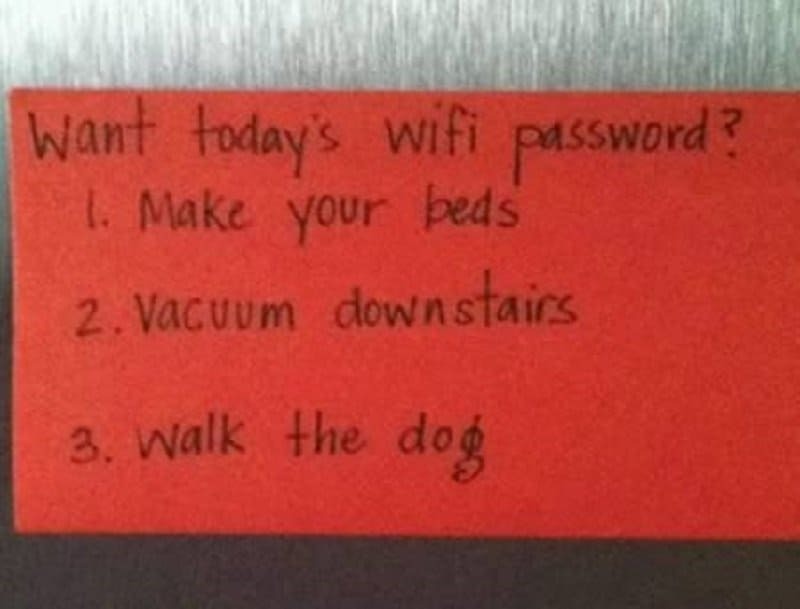 This mom decided to use the internet to blackmail her kids to do some chores. Every parent has a different way of handing their children. 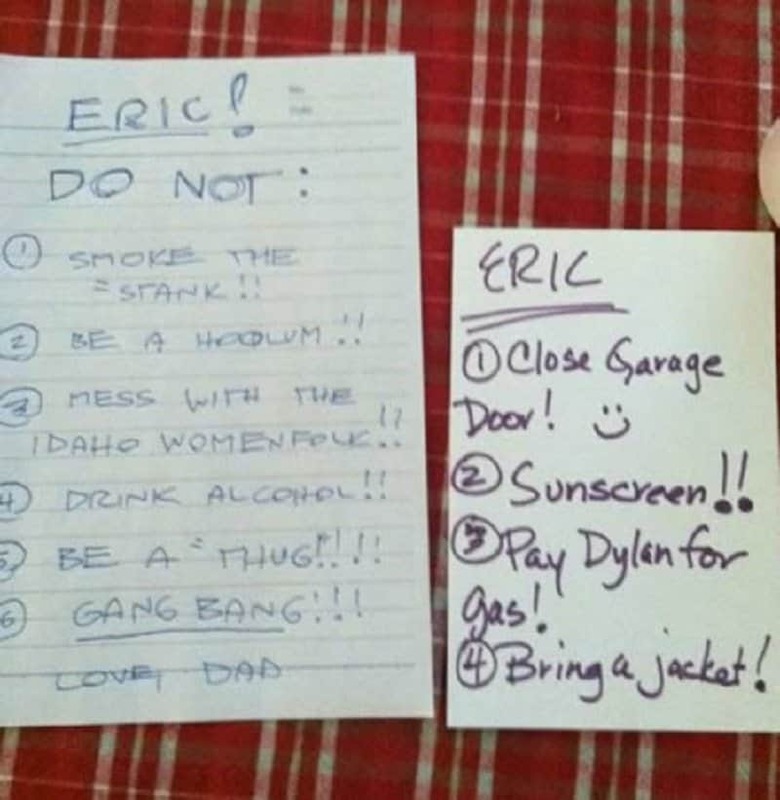 This set of notes from the mom and dad shows us exactly the kind of things mom’s and dad’s worry about.